NMSU Offers Lots To Do & Warm Weather! 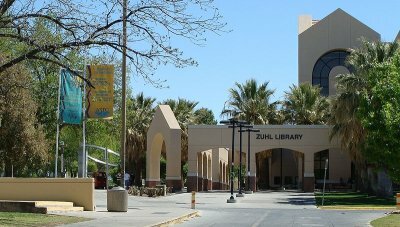 New Mexico State University is located in Las Cruces, New Mexico and is the second largest university in the state. Boasting a student population of over 18,000, NMSU is an ideal university for students interested specifically in agricultural sciences or that want a “big university” feel without the really big university. If you attend New Mexico State University, you’ll be in the southern part of the state, about an hour north of the border of Mexico. This means you’ll have a warmer climate, very mild winters, and best of all- palm trees! The great weather means you can be outside doing things all year round, making student life more enjoyable. Las Cruces has a very tight-knit community feel and it’s a great place for students to live. So much is within walking distance of NMSU that by living on campus, or close to campus, you probably won’t even need a car. Read More About Las Cruces Here. The university was founded in 1888, but was started solely as an agricultural college. 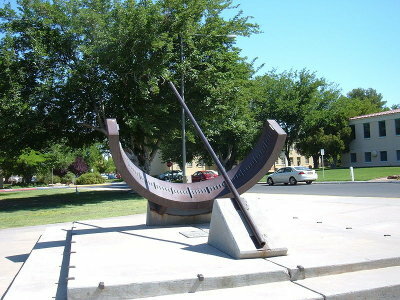 It was headed by Hiram Hadley and was named Las Cruces College. Later, it became the New Mexico College of Agriculture and Mechanic Arts in 1889. It was reopened under this new name on January 21, 1890. There were only 35 students then. Talk about your small class sizes! In 1960, it became New Mexico State University and began expanding the degree programs. The university now has more than 18,000 students from different states and countries. It also has branches in Alamogordo, Carlsbad, Dona Ana County, and Grants. Even though NMSU roots are as an agricultural college, it now offers a variety of educational programs ranging from associates, bachelors, masters, and doctoral degrees in Agricultural, Consumer, Environmental Sciences, Business, Engineering, Education, Arts, and more. More than just being an institution for higher education, New Mexico State University is also a known research institution that is ranked 105th among colleges and universities that support research and development. It has also been ranked 29th by the National Science Foundation among institutions without a medical program in terms of research and development expenditures. Some research institutions found within the university are the Bureau for Business Research and Services, Chihuahuan Desert Rangeland Research Center, Water Resources Research Institute, and Manufacturing Technology and Engineering Center. Aside from academics, there are also student organizations such as The Associated Students of New Mexico State University, which is the student government, and several religious organizations such as The Christian Challenge-BSU. The Greek System is also present in the university. This includes fraternities like Alpha Gamma Rho, Delta Sigma Phi, Lambda Chi Alpha, and more. Sororities include Alpha Xi Delta, Chi Omega, Kappa Delta Chi, and many others. As you can see, student life at NMSU is full and there’s plenty to keep you busy after your studies are done. Some of the prominent graduates of NMSU are Nasser al-Aulaqi, the Yemeni Agriculture Minister, and Paul W. Klipsch, audio pioneer and founder of Klipsch and Associates. The university also prides itself of a well-renowned faculty. Some of the most popular faculty members are Garrey Carruthers, former governor of New Mexico, Edward Thorp, mathematician and writer, and Clyde Tombaugh, an astronomer known for his discovery of Pluto. 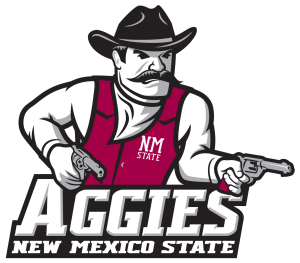 The mascot for NMSU is kind of unfamiliar if you’re not from around these parts. Because of the school’s background as an agricultural school, the mascot is “The Aggie”. Farmland and ranches surround Las Cruces, even to this day, and roots to working the earth go very deep in the community. The actual mascot is “Pistol Pete” and their colors are red and white. An interesting story about “Pistol Pete”, now. The NMSU caricature is based on the real life person Frank “Pistol Pete” Eaton. Eaton was a author, cowboy, scout, Indian fighter, blacksmith, and Deputy U. S. Marshal during his lifetime (and he lived almost 100 years!). He was a noted marksman and said to be faster than Buffalo Bill. He was mainly active in Oklahoma “Indian Territory”, and this is probably why he’s also the mascot for Oklahoma State. Yep, both universities have the same mascot. He had an incredibly interesting life and if you like the Wild West you should read about him. 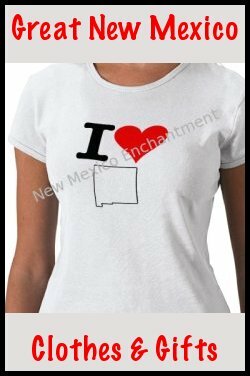 Is New Mexico State For You? If you like a bigger university campus, more things to do, larger class sizes and the ability to have a pedestrian lifestyle, this is the place for you. 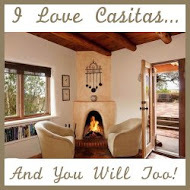 Come enjoy the warm weather, the cool winters, the 300 days of sunshine and the short drive to Mexico. Support the Aggies with pride and get the degree of your choice with affordable in-state tuition and tons of student activities. New Mexico Universities- All New Mexico State universities are here. 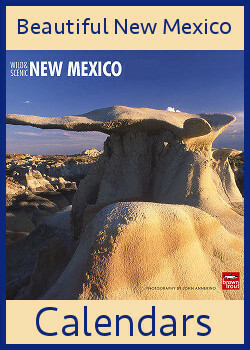 New Mexico Colleges- All New Mexico education choices are here. Official NMSU Website- The Official NMSU website is here. Have fun living your college years at NMSU!